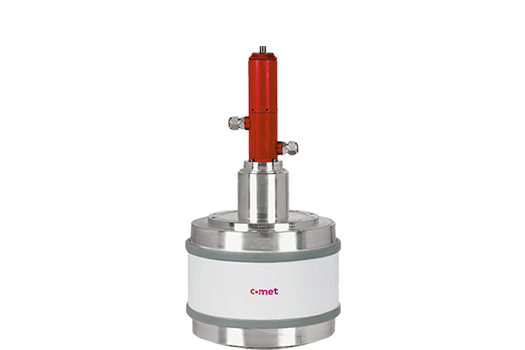 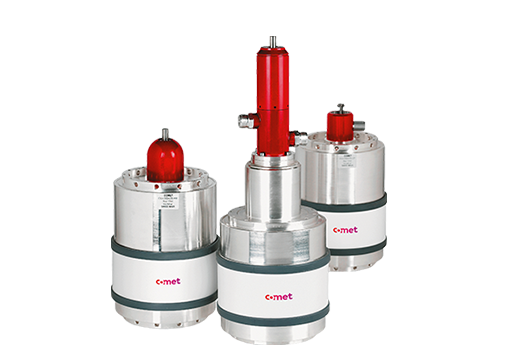 Comet Plasma Control Technologies vacuum capacitors for analog and digital broadcasting stabilize frequencies in short and medium wave transmitters up to 500 kW. 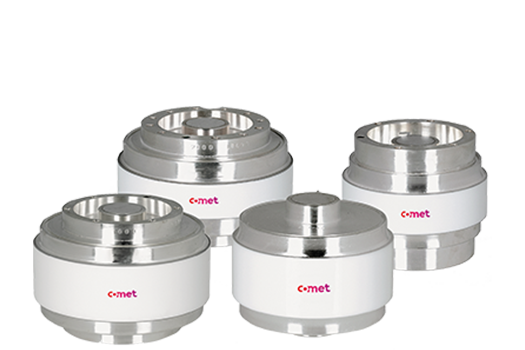 Comet has gained a reputation for delivering quality and reliability to all major broadcast OEMs worldwide. 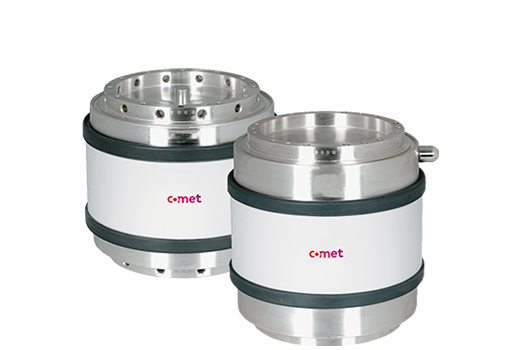 Most Comet's units are electrically and mechanically compatible and interchangeable with those of competitors. 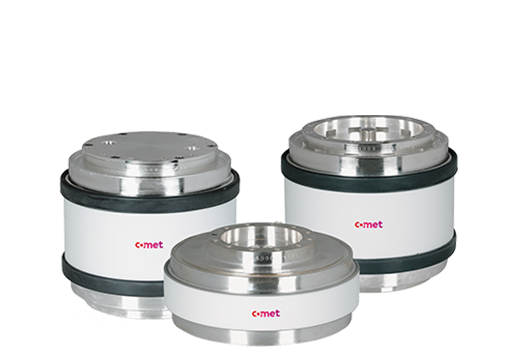 Forced air or water cooling allows high-current applications. 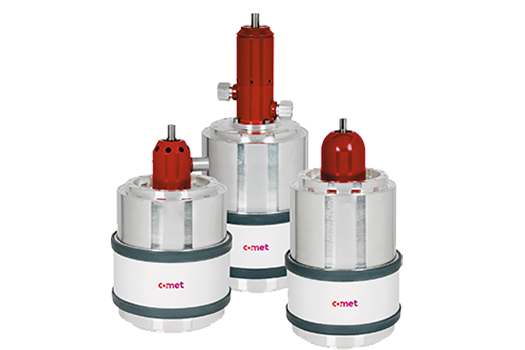 Comet PCT’s vacuum capacitors have high voltage and capacitance values even for the most demanding applications.